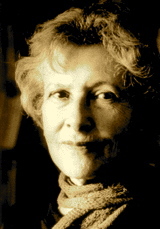 A Year of Being Here: Denise Levertov: "The Breathing"
"The Breathing" by Denise Levertov, from Poems: 1960-1967. © New Directions Publishing, 1983. Art credit: Image 13 of 15 by Stephen Matera (originally black and white). 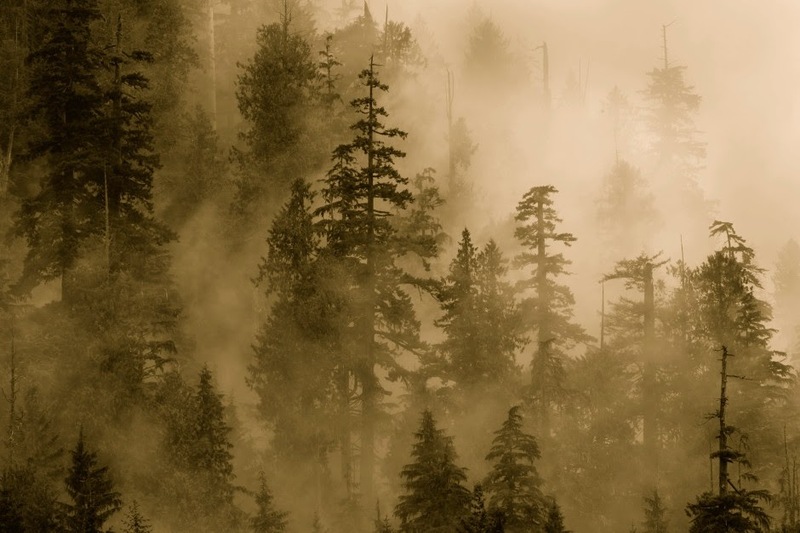 Caption: "Fog rolls through old growth forest in summer, Middle Fork of the Snoqualmie River Valley, Central Cascades."